Sussex Bar Hire pride ourselves in our ability to talk to you and listen to how we can adapt our bars to meet the style of your event. 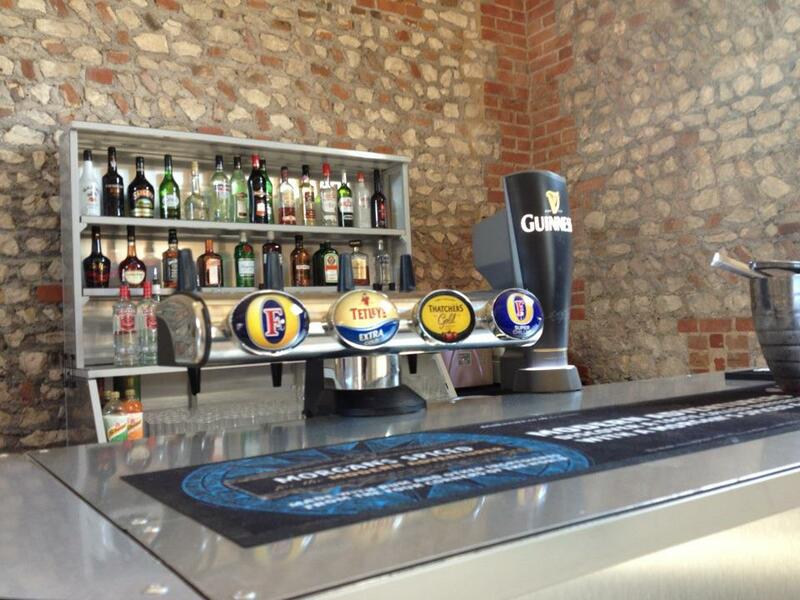 We can also supply draught beer dispensing equipment for any size event in or around the London Area. 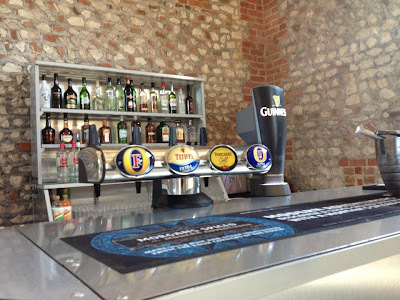 Providing a fully licensed mobile bar hire service in London and all over the South East 365 days a year. Mobile Bars London. 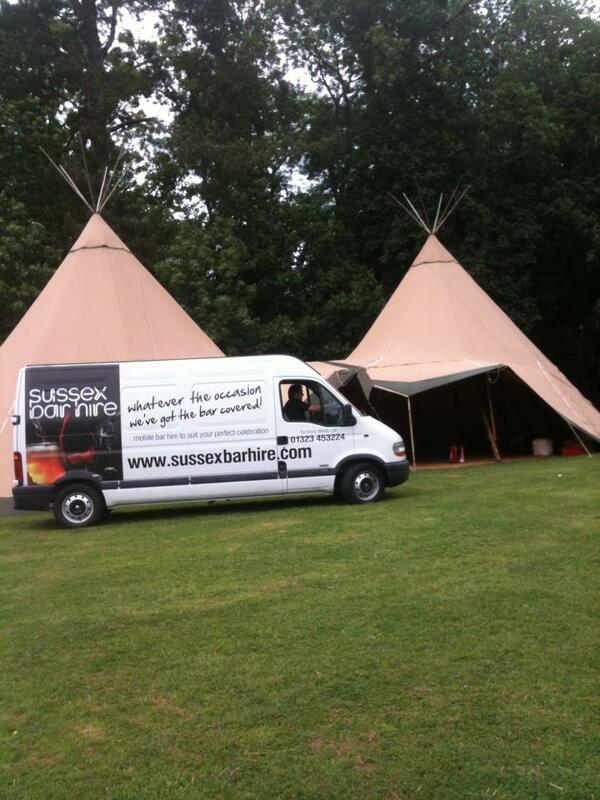 Real ale equipment hire for beer festivals supplied and delivered all over London and the South East. Morecool refrigeration.